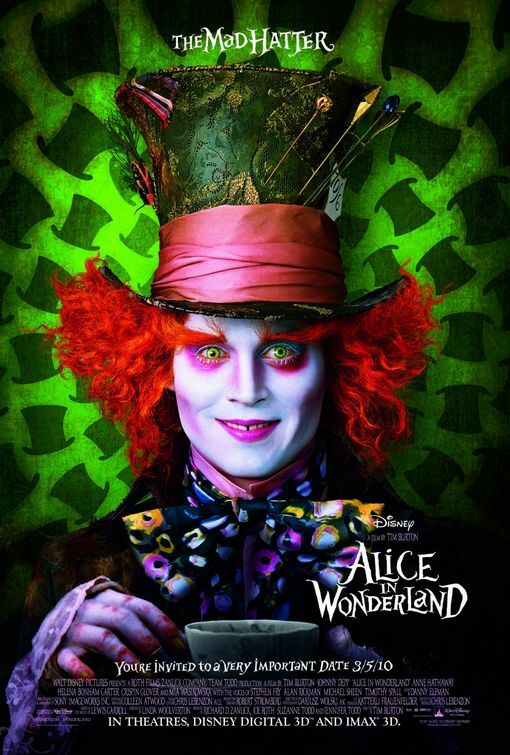 Johnny Depp certainly likes to play an eclectic range of characters in the movies he stars in and that's no less true for his role in his latest Disney blockbuster, Alice in Wonderland, where he once again teams up with frequent collaborator and director, Tim Burton, as 'The Mad Hatter'. 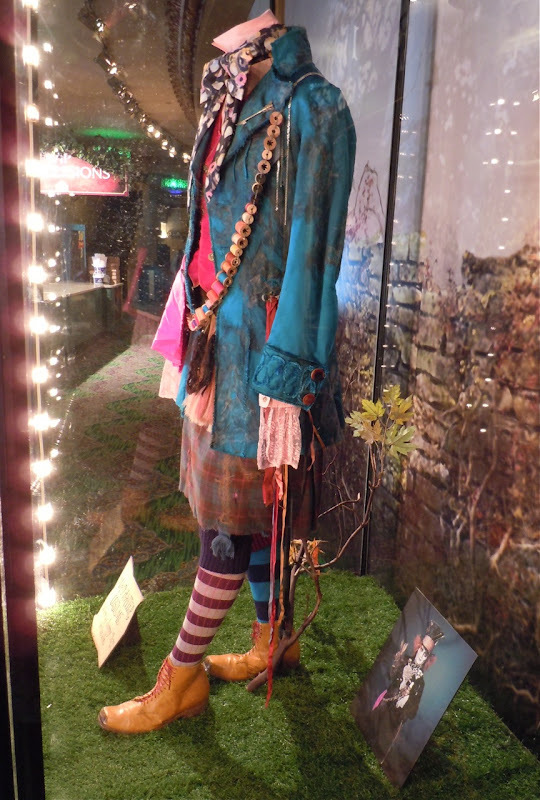 Here is just one of the many colourful costumes worn by Johnny Depp as the eccentric Mad Hatter in the family fantasy film based on Lewis Caroll's infamous tales. 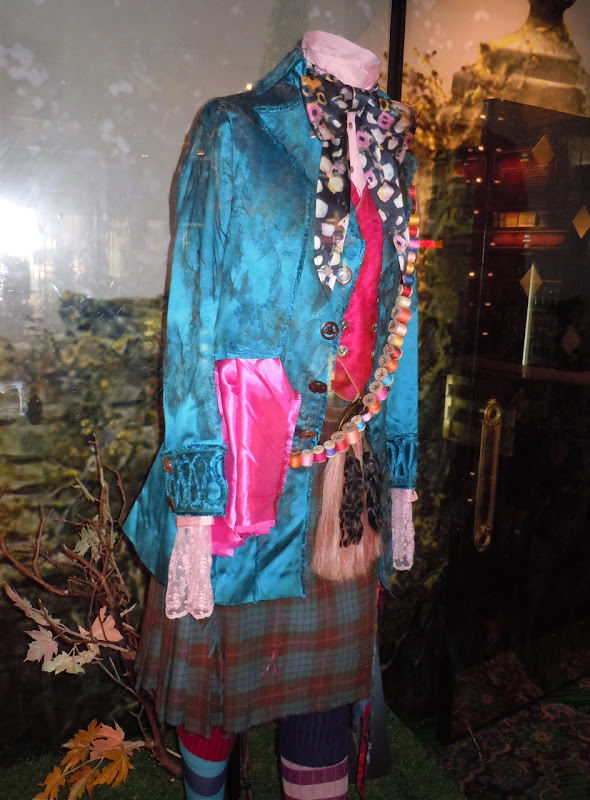 Another repeat collaborator with Tim Burton is the costume designer responsible for this fabulous outfit, Colleen Atwood, who also worked with both men on Sweeney Todd: The Demon Barber of Fleet Street and Sleepy Hollow. 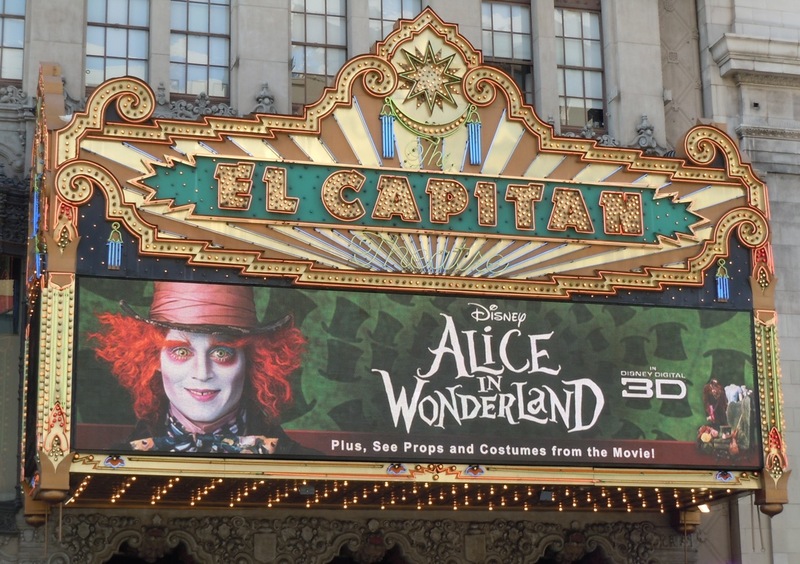 This original Mad Hatter costume was on display at the El Capitan Theatre on Hollywood Boulevard in L.A. and was photographed on April 14, 2010. 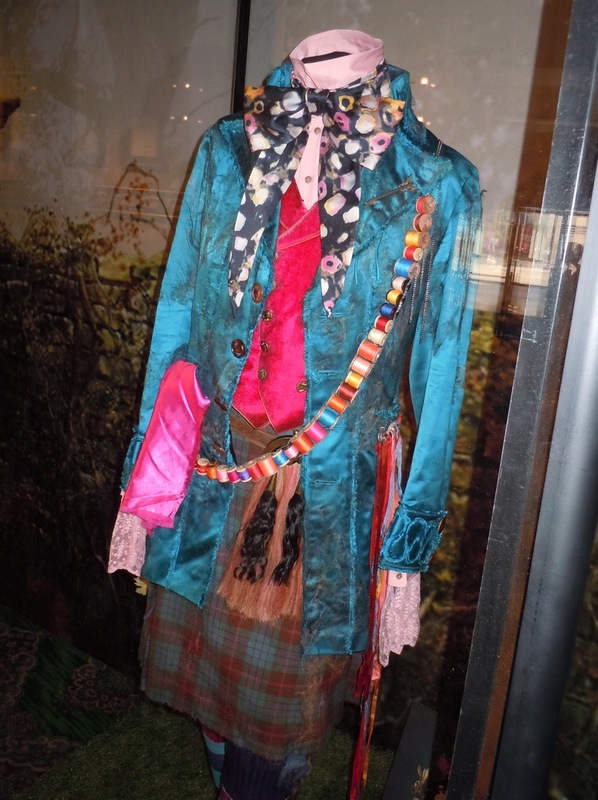 Johnny Depp wears this eclectic outfit, sporting a kilt and coloured cotton thread sash, for the final battle with the Red Queen's forces towards the end of the movie. I make no apologies for the amount of photos of this costume as I know that a lot of amateur costume designers and Disney enthusiasts will want to see every detail, and I wouldn't be surprised if there are lots of Mad Hatter's running about this Halloween. See more costumes worn by Johnny Depp in Public Enemies, also created by Colleen Atwood, and check out more of her costume designs for the musical movie Nine. 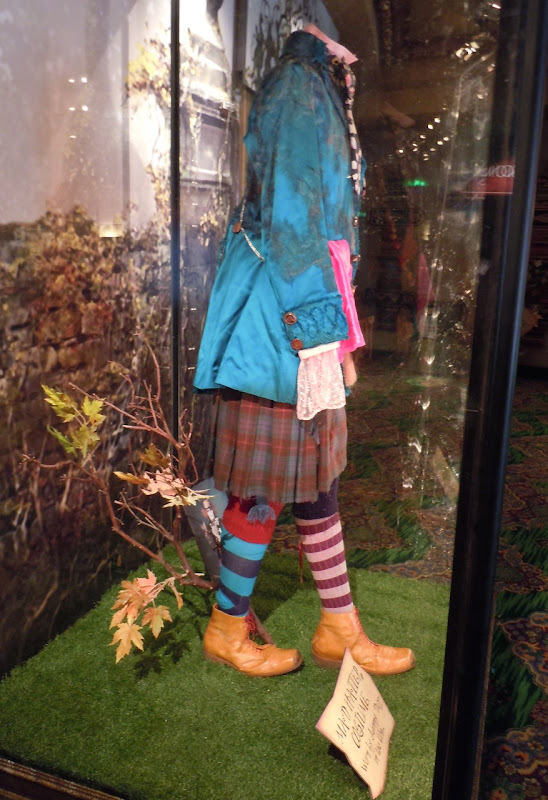 This blog just showcases the costumes, they are not for sale via this website unfortunately. i love it, nothing more to add. Do we know the Clan that the tartan "belongs" to? I have a way to order family tartan but I need the name. Thanks! I'm sorry I don't, but maybe another visitor may be able to help! Anyone? 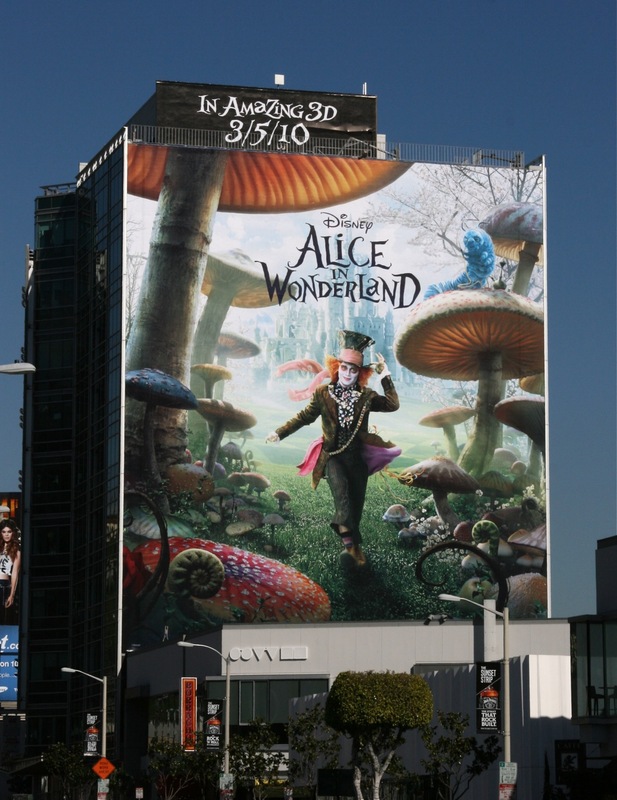 I am currently making a mad hatter costume, but having trouble finding a jacket that looks similar. Is it silk? Is goodwill too chancy? Or should I start from scratch? I am already making the bandolier, hat, handkerchief and socks, I'm sure a jacket will be hard but if I can't get it anywhere else I have no choice! 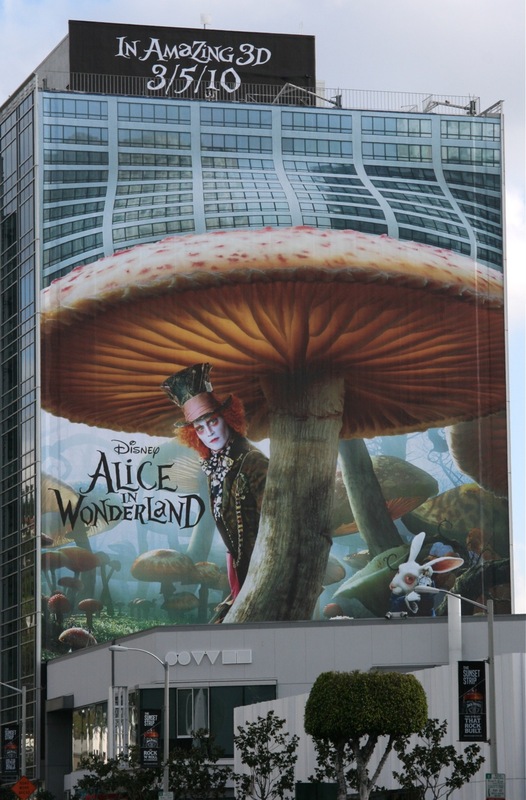 I thought the Mad Hatter had pants on in the movie not a skirt? Isn't the jacket darker than this as shown? I am having a costume made for my 9 year old and I want to be as precise as can be. Thank you. 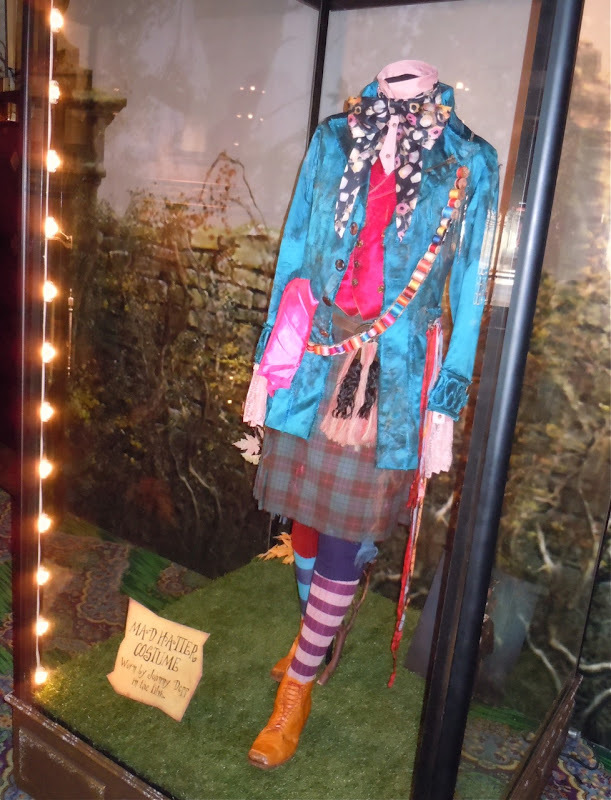 The Mad Hatter wore several different outfits in the movie. 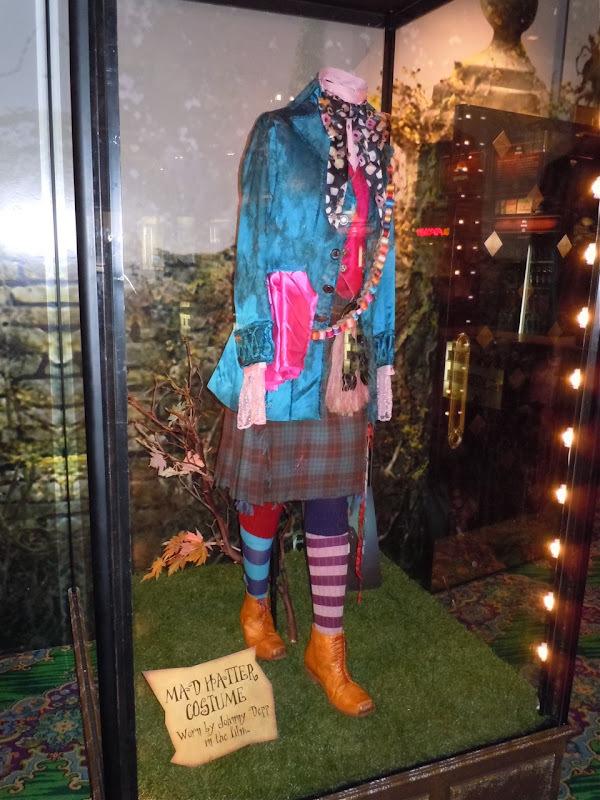 The costume pictured is his battle garb with kilt from the end of the movie. Is there any information on who designed the shoes for this costume?